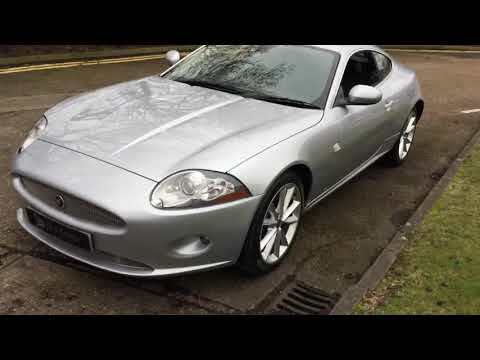 Jaguar XK 4.2 V8 2dr - Les Pauls 020 8551 8537 Woodford Green, Essex. Beautiful Jaguar XK in great condition. Full Service History. All cars are HPI checked and multipoint inspected. Serviced and MOT’d as required, prior to sale by our trained Master Technicians. Sold with AA warranty which can be extended for up to three years. Les Pauls Motors have signed up to AA Dealer Promise – You’re in safe hands!